This role is a fixed term contract for 36 months, renewable for another term or the possibility to move into a permanent role, which will unlock opportunities for you, enabling you to further develop your expertise within a progressive culture where a huge emphasis is placed on investing in the best talent. Ensure Maintenance is performed at the highest level in accordance with relevant technical data and in that respect keeps him/herself updated on current and new Technical and Quality Notices issued as well as general/technical information. Ensure maximum attention is given to quality workmanship and on time performance - assuring that all materials, tooling and equipment are accountable, as well as associated documentation prepared in advance to the task in hand. 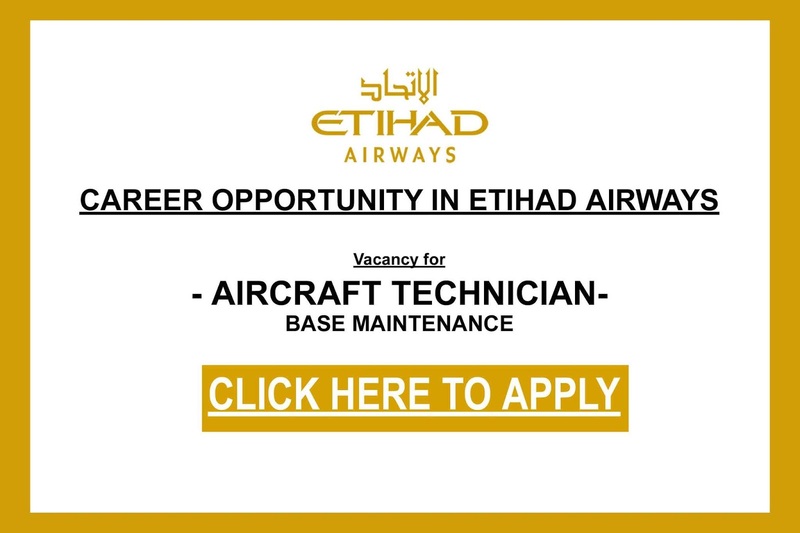 Inform and consult with Aircraft Engineer as required to enable the Aircraft engineer to maintain a complete overview of zonal areas. Ensure all Aircraft documentation and paper work is completed in a timely manner. Maintains a FOD free working area by maintaining housekeeping and cleanliness before, during and after work. Develop one’s self and increase Aircraft knowledge with ultimate goal for further career development. Accepts appropriate training that will enable a more effective contribution. Be proactively involved in all Health and Safety matters. Ensures that all unused serviceable and unserviceable items are annotated with the correct label attached and forwarded to Supply Chain. Ensures any tooling or equipment used is duly cleaned and returned in serviceable condition, or clearly labeled if defective.